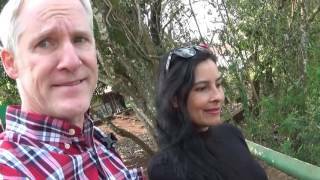 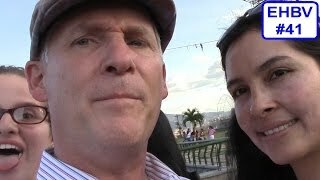 Edward's Half-Baked VLOG #41 - Greetings from Medellín! 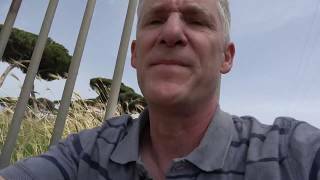 Edward's Half-Baked Vlog #39 - Crossing The Golden Gate Bridge! 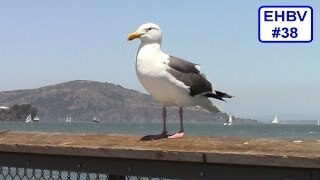 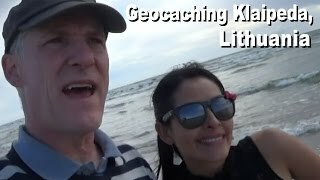 Edward's Half-Baked VLOG #38 - Feeding Seagulls! 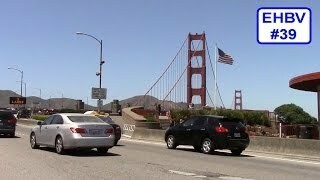 Edward's Half-Baked VLOG #37 - The Golden Gate! 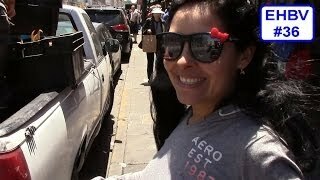 Edward's Half-Baked VLOG #36 - Chinatown Market! 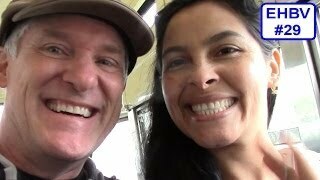 Edward's Half-Baked VLOG #35 - Ride in a Cable Car! 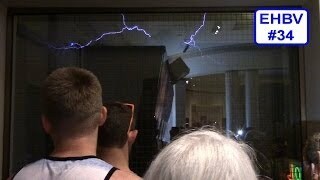 Edward's Half-Baked VLOG #34 - Tesla Coil! 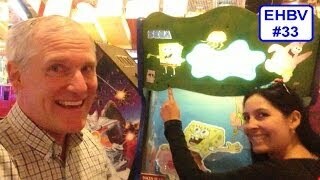 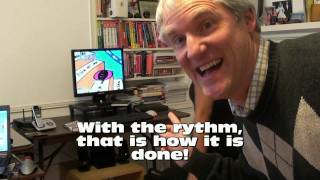 Edward's Half-Baked VLOG #33 - Betting on Spongebob! 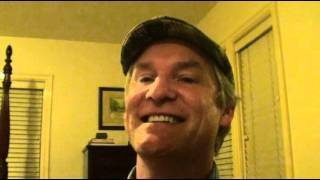 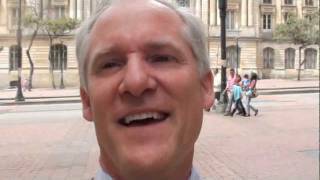 Edward's Half-Baked VLOG #32 - That Great Big Pyramid! 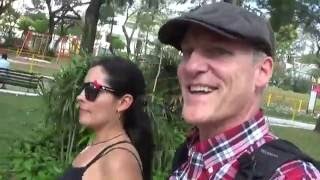 Edward's Half-Baked VLOG #31 - Taking the Skeleton for a Walk! 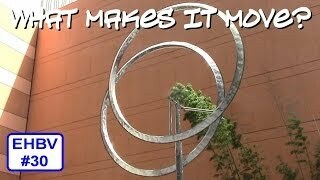 Edward's Half-Baked VLOG #30 - What Makes It Move? 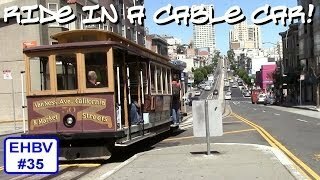 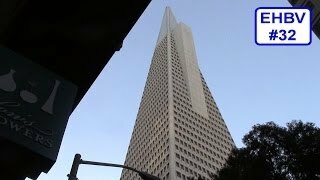 Edward's Half-Baked VLOG #29 - San Francisco Street Car! 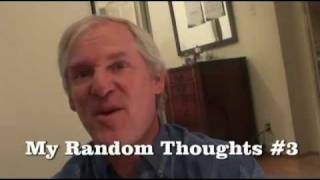 See the complete series of My Random Thoughts! 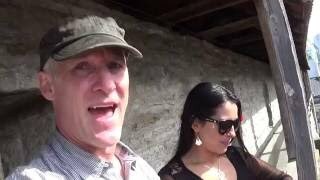 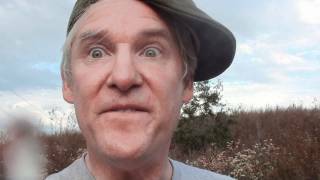 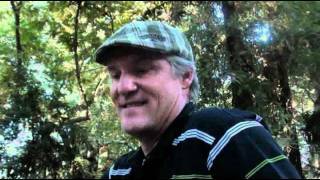 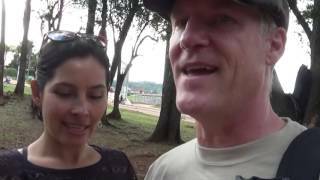 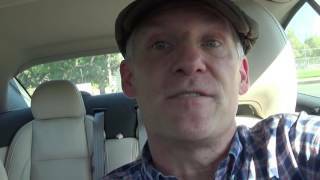 My Random Thoughts VLOG #4 - Glenn Beck Interrupts my VLOG!! 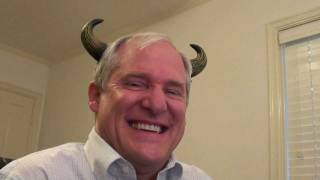 My Random Thoughts VLOG #9 - Is Trolling a Bad Thing?